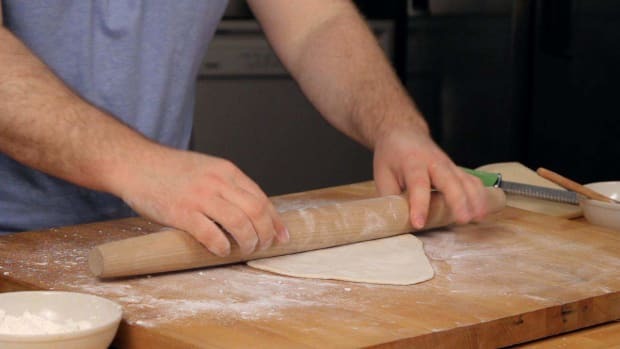 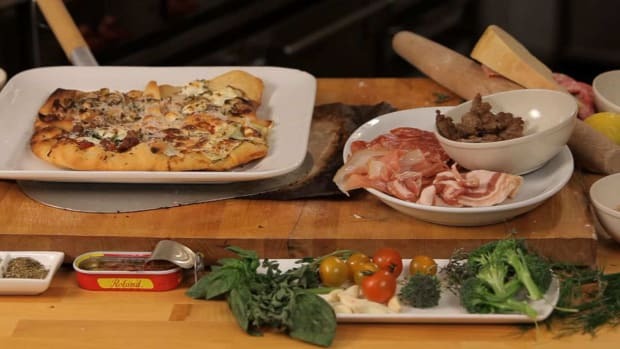 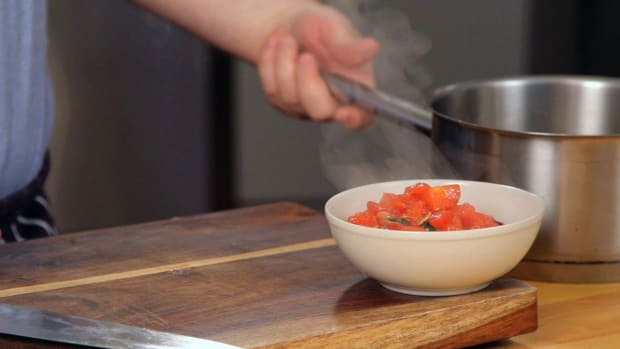 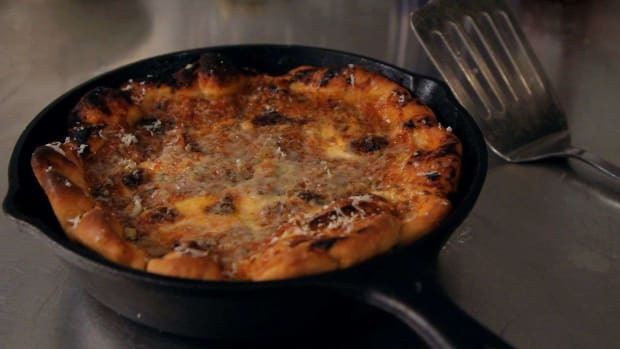 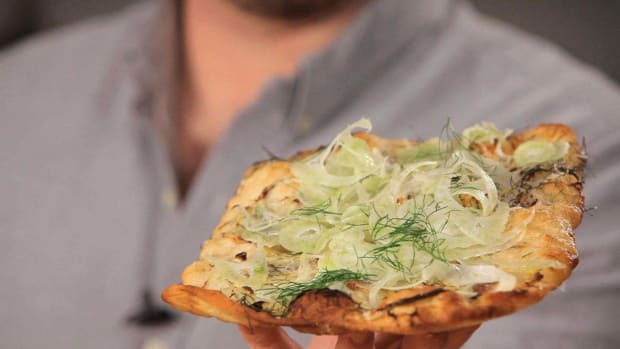 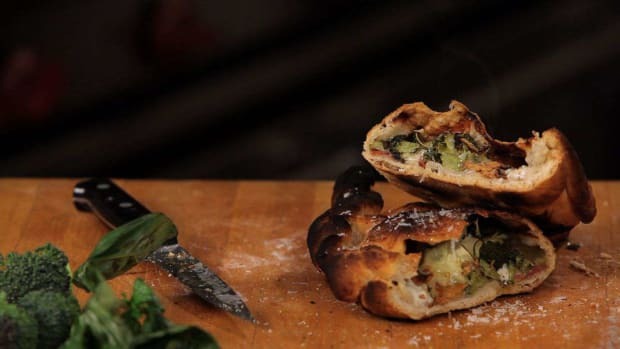 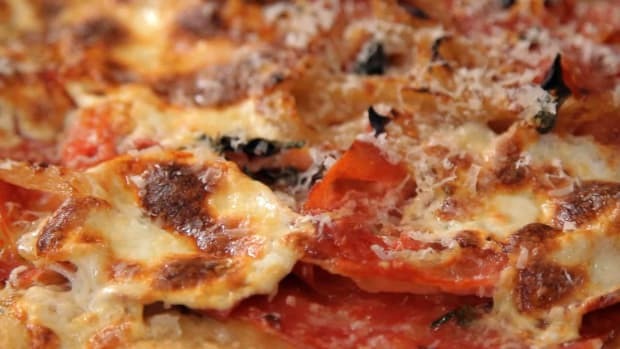 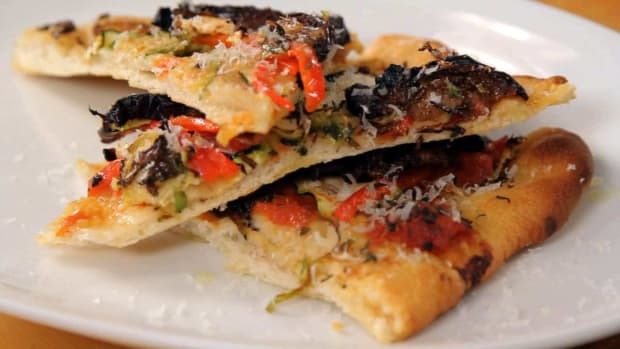 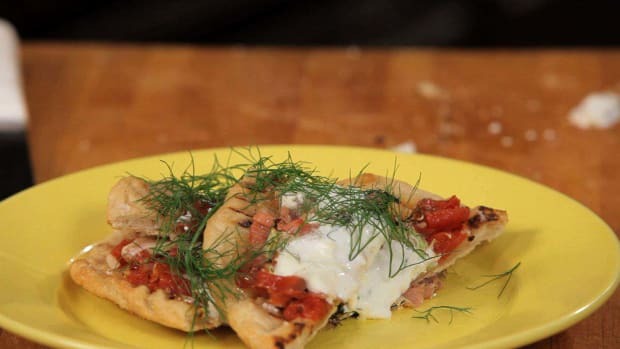 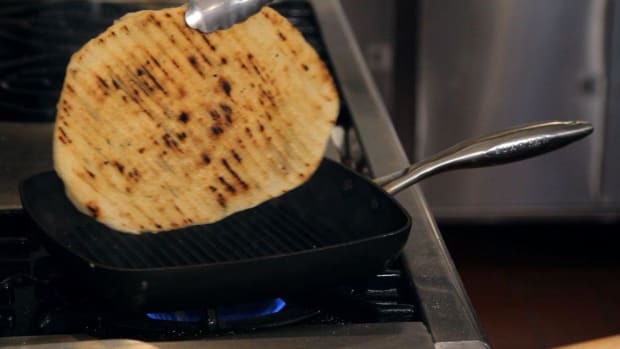 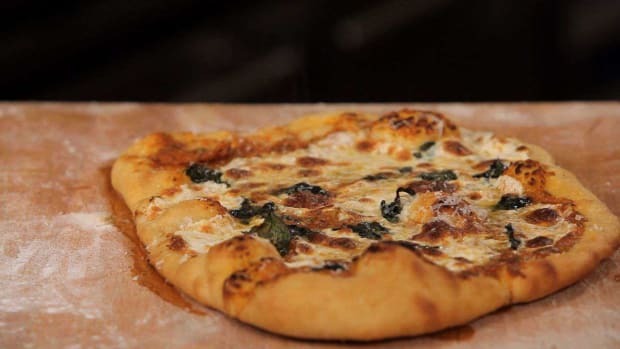 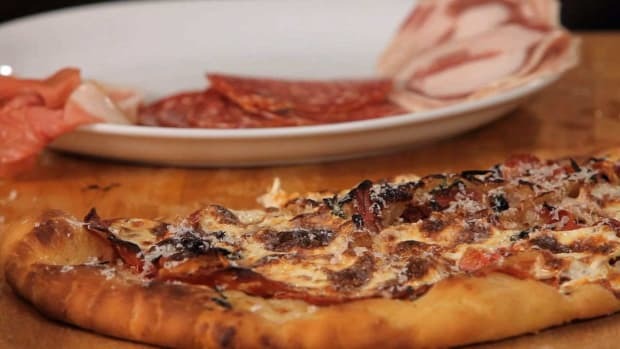 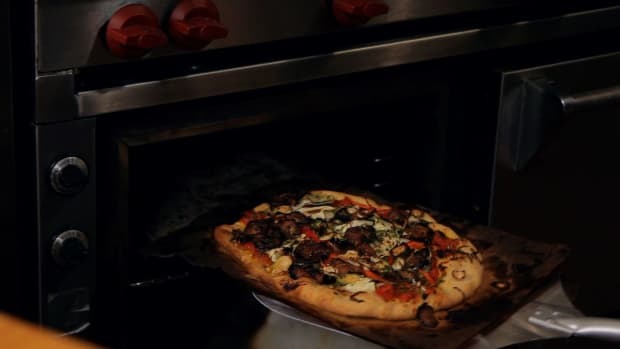 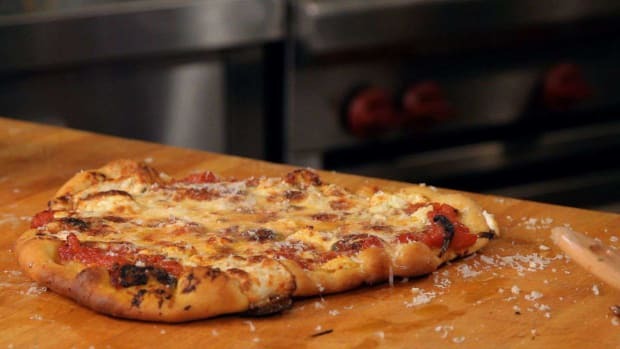 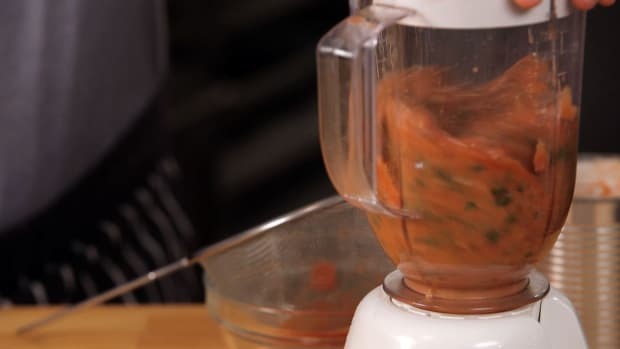 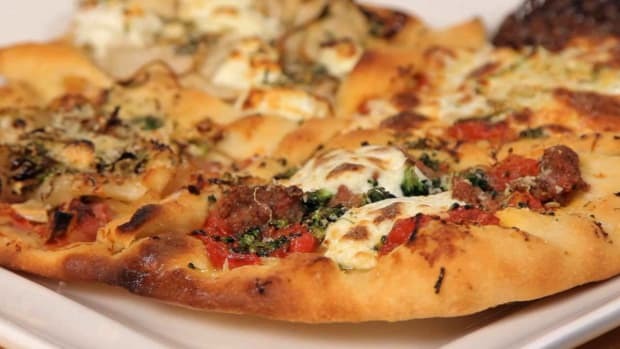 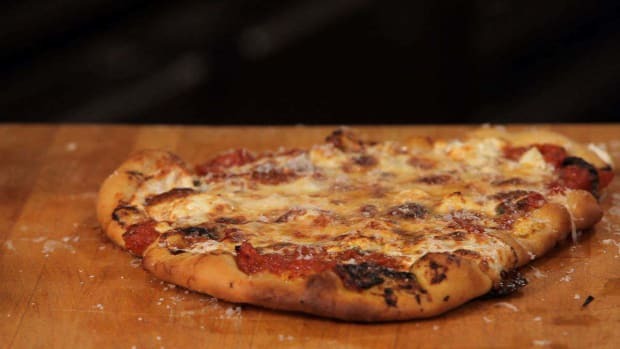 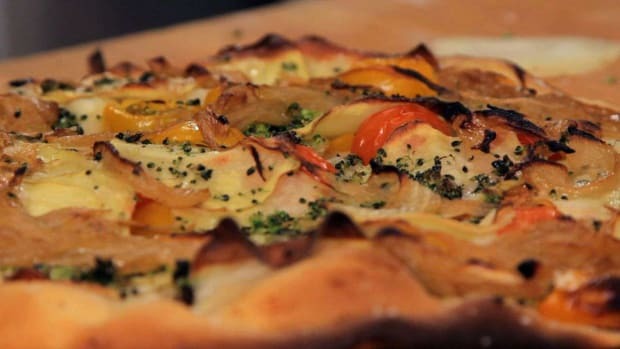 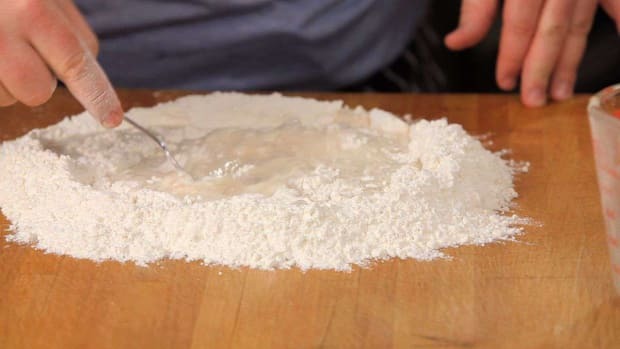 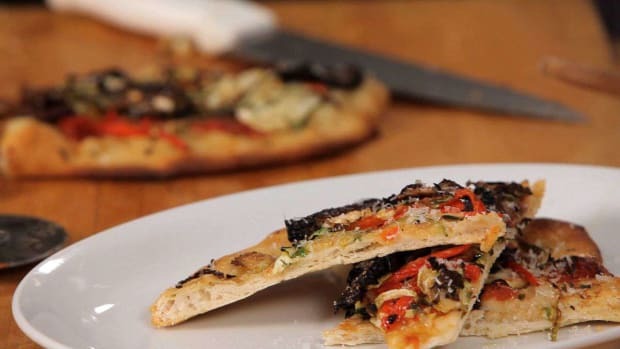 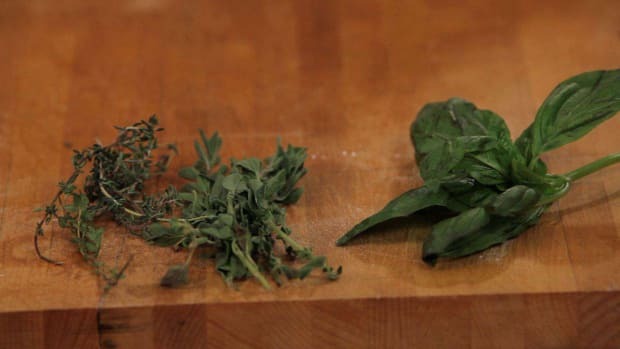 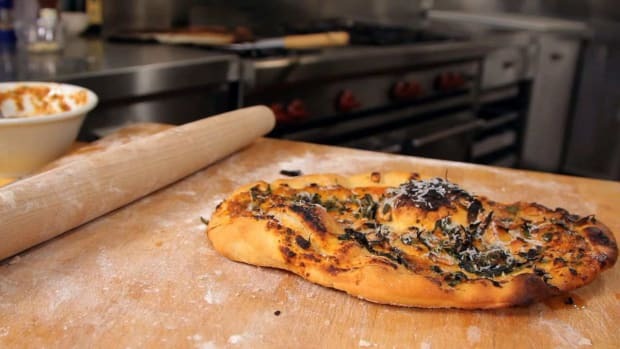 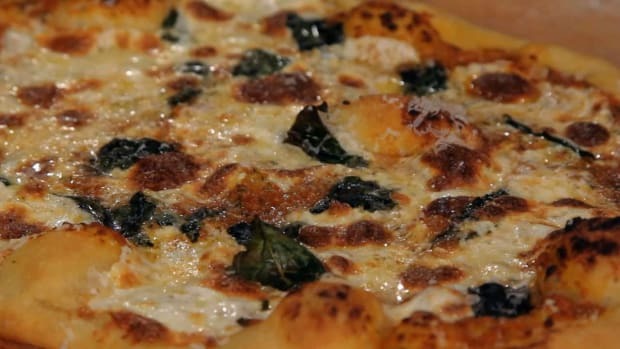 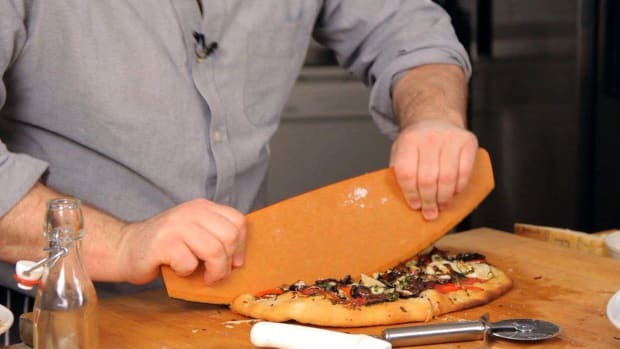 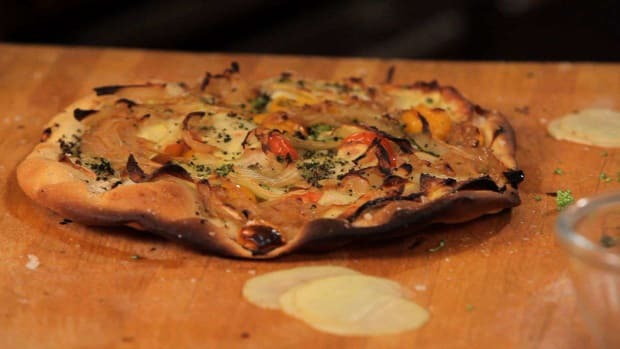 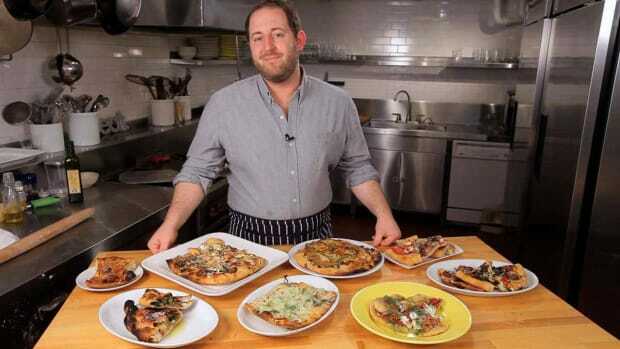 Learn how to make delicious pizza at home with these Howcast food videos. 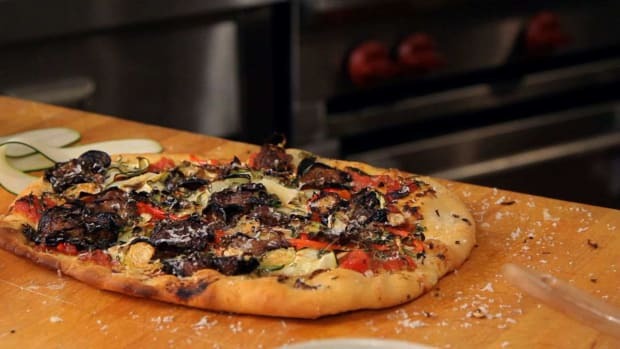 Joel Gamoran is a Seattle-born chef who was trained in Italy and Napa Valley. 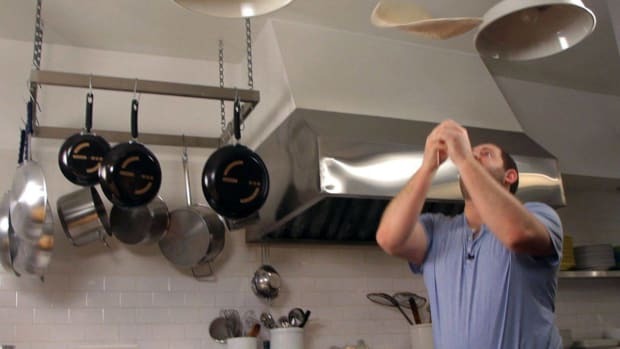 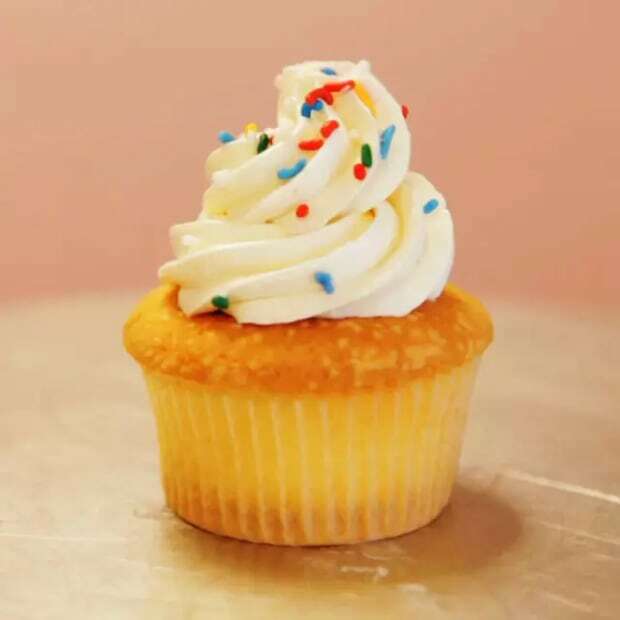 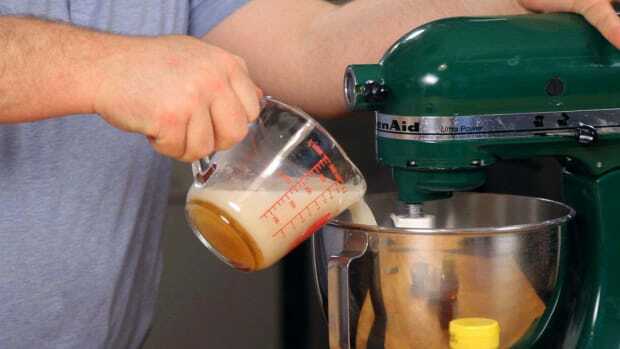 Joel runs one of the most popular cooking schools in New York and makes frequent appearances on local and national TV. 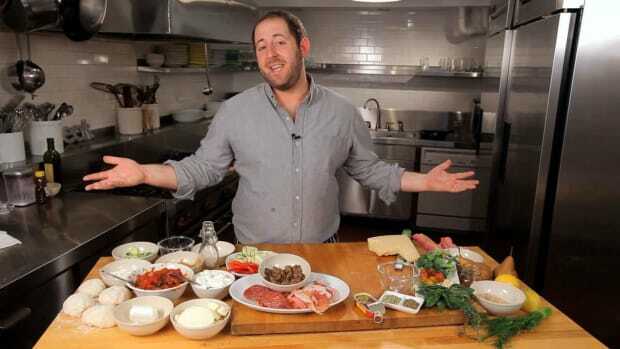 Look for him to have his own cooking show in the near future.